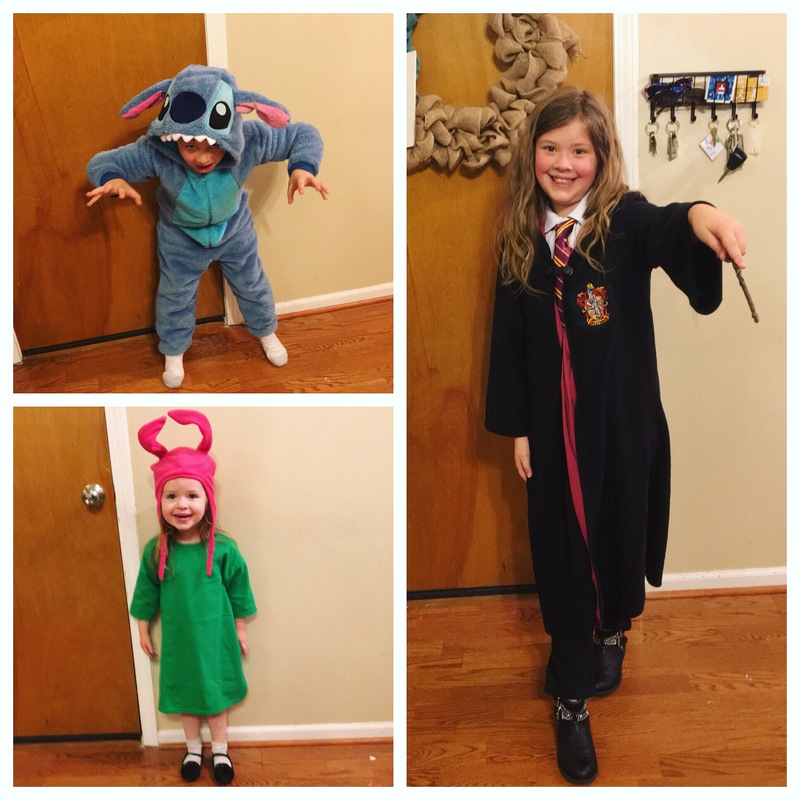 We didn’t do a ton of Halloween stuff this year (there are about a million Halloween events we COULD go to) but stuff was extra fun because Lydia actually understood what was going on for the first time. Daniel loves candy, of course, but with full day kindergarten and no naps he is EXHAUSTED by the end of the day, so bedtime is 6 pm. He is OUT by about 3 minutes after that. Do you know when Halloween stuff happens? After 6. So the only thing he did was class parties at school. 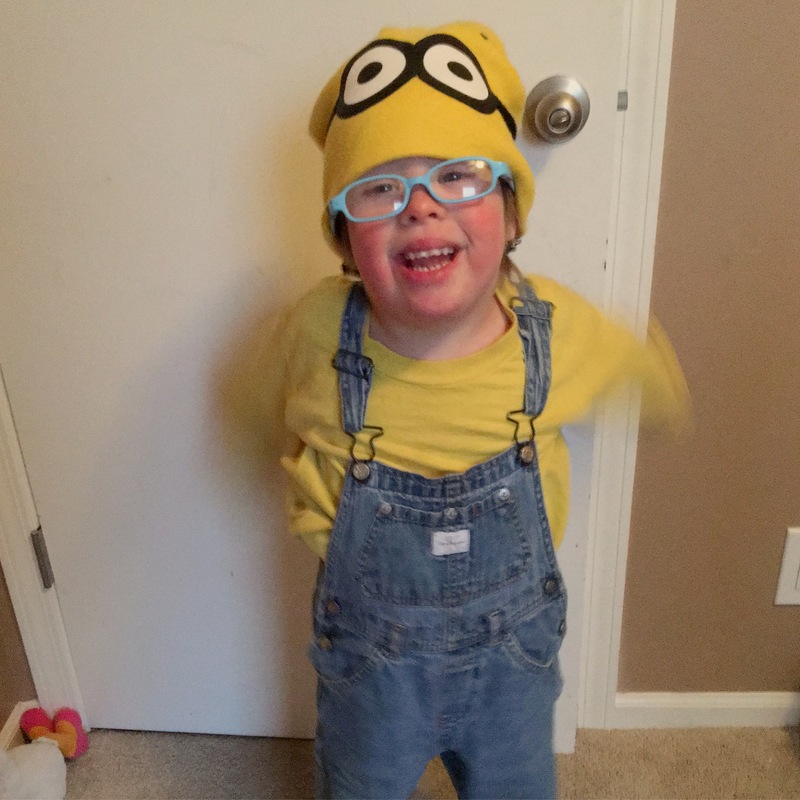 However, he was adorable as a minion for that. Too adorable to stand still for pictures, obviously.